Privacy and convenience! 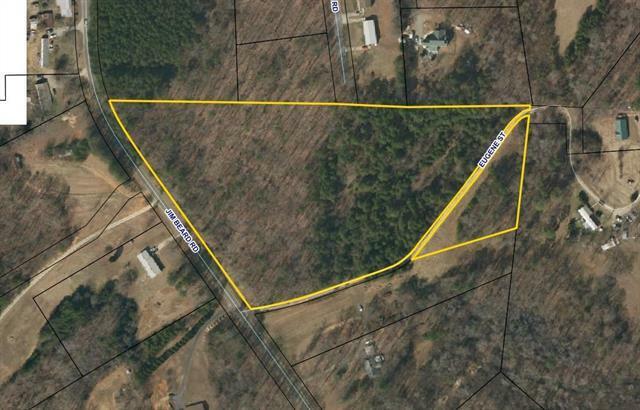 Nice piece of property with easy access to Charlotte and Hickory. Many possibilities exist with this.